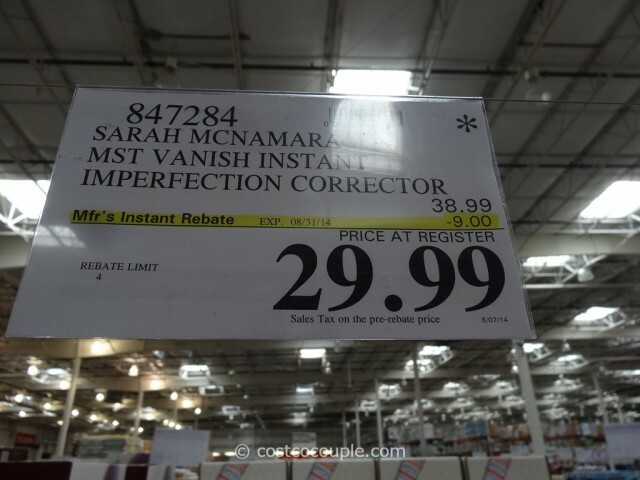 UPDATE 08/26/14: Spotted a $9 instant rebate for the Sarah Mcnamara Vanish Instant Imperfection Corrector. 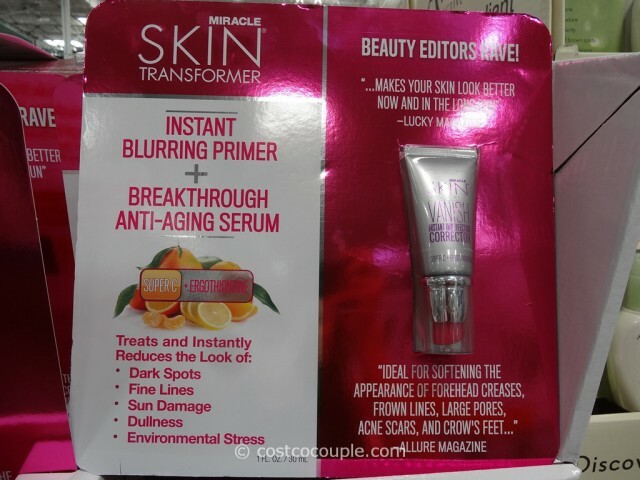 Price is $29.99 till 08/31/14. 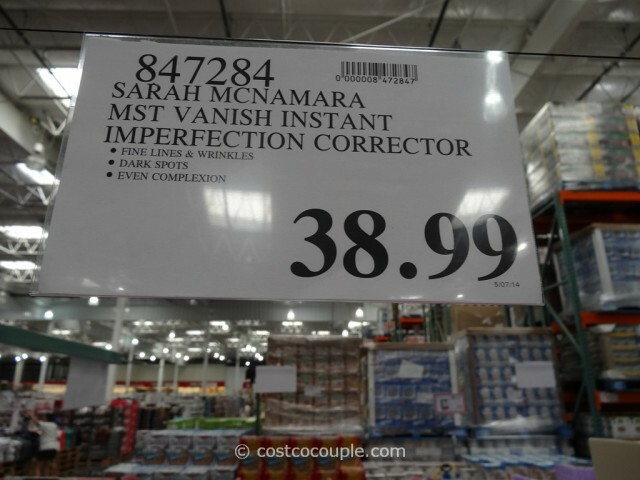 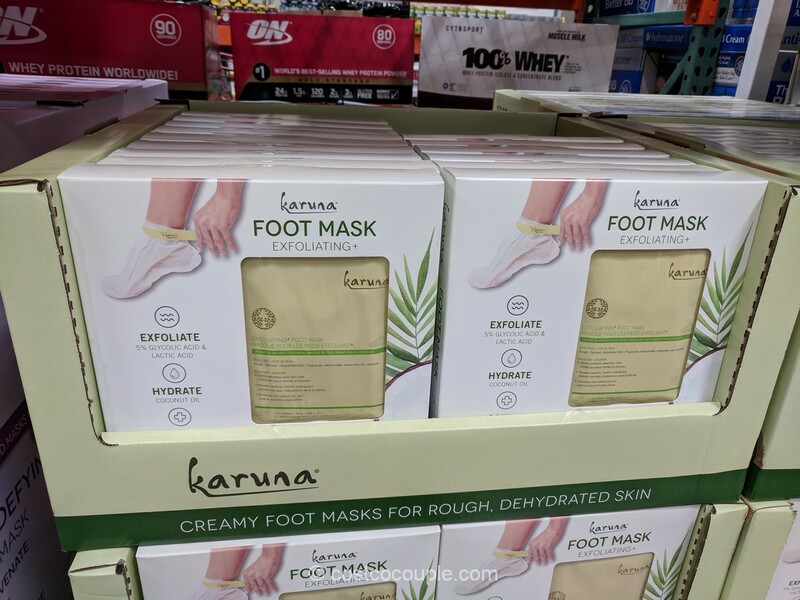 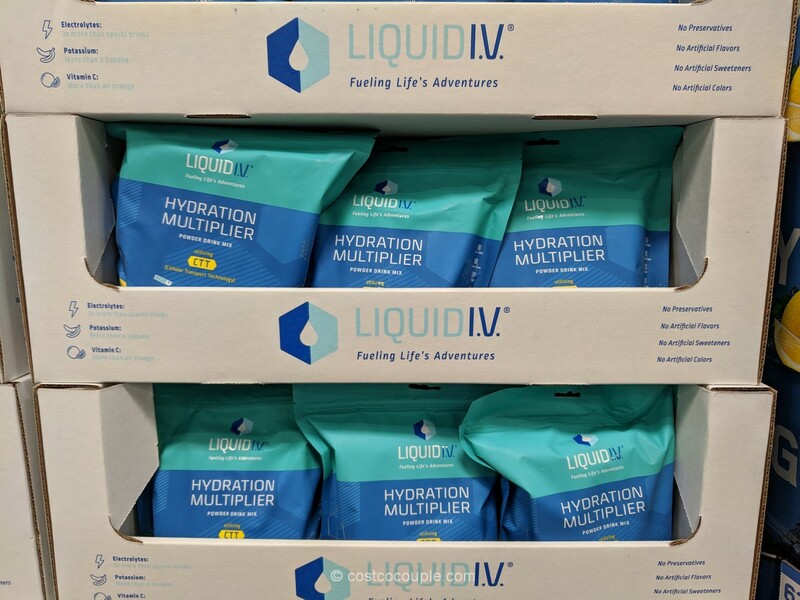 You can also purchase this item online at Costco.com for the same price but there’s an extra $2.99 shipping and handling fee. 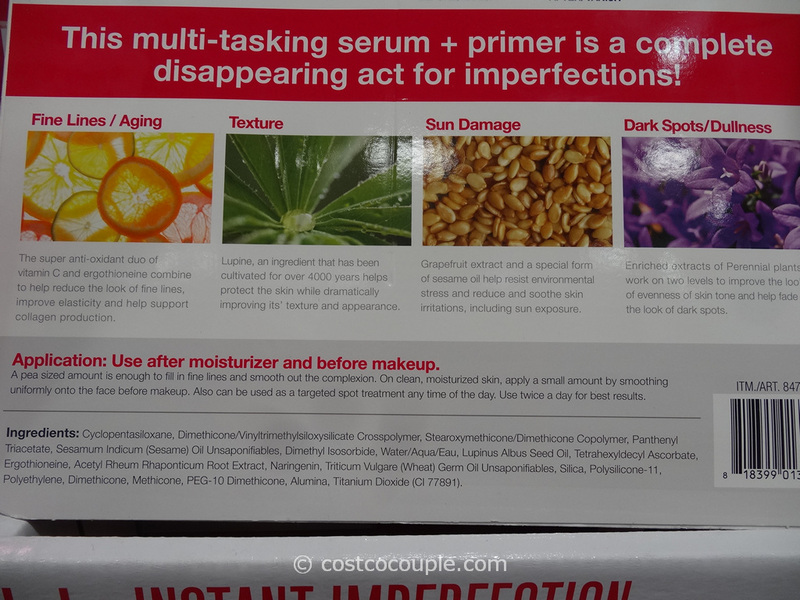 PUBLISHED 05/21/14: The Sarah Mcnamara Vanish Instant Imperfection Corrector claims to treat and hide dark spots, fine lines, sun damage, dullness and texture with an instant “blurring” primer. 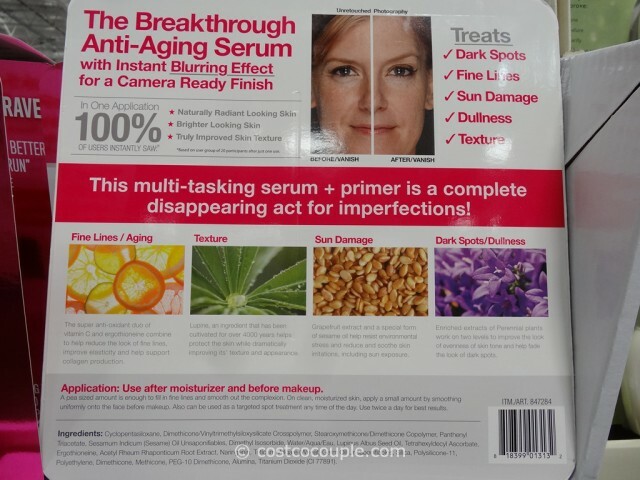 This is a serum and primer that contains an anti-oxidant duo of Vitamin C and Ergothioneine, Lupine, Grapefruit extract, a special form of sesame oil and other enriched extracts of perennial plants. 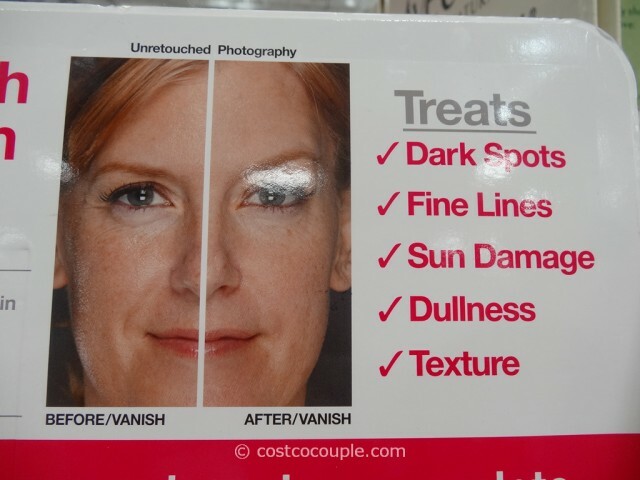 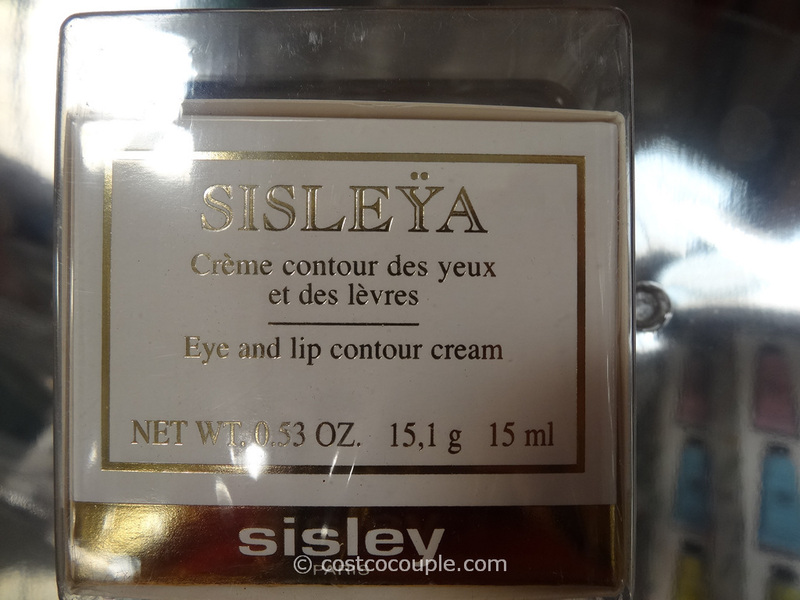 The Before and After untouched photo on the back of the packaging is quite convincing. 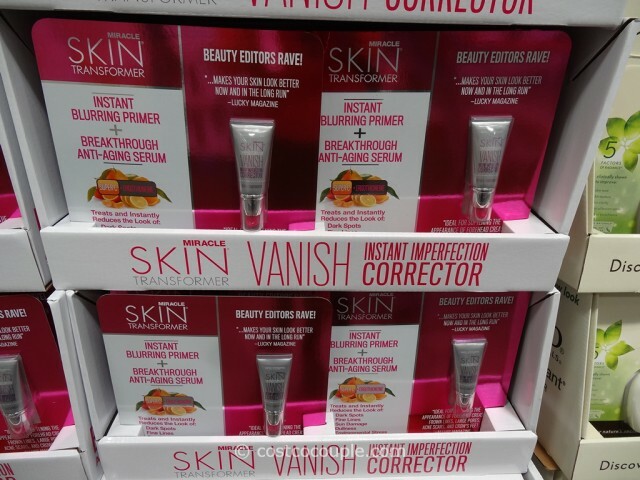 The Sarah Mcnamara Vanish Instant Imperfection Corrector is available in a 1.0 fl oz (30 mL) tube and is priced at $38.99.